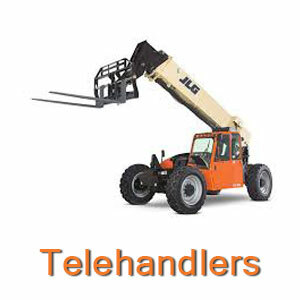 We rent forklifts & telehandlers. Please choose below to view our selection. 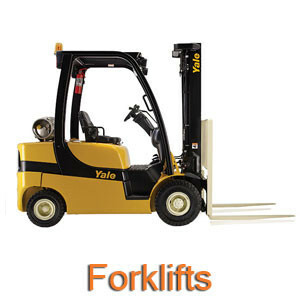 We always stock a wide range of lifts that will suit any application.